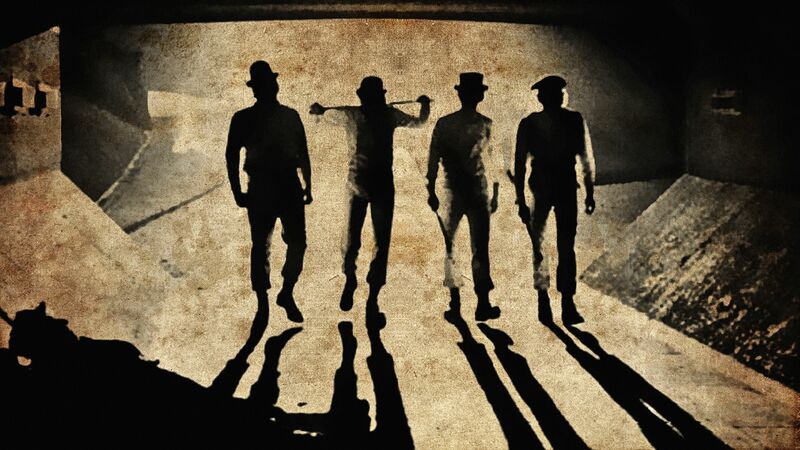 A Clockwork Orange is one of Stanley Kubrickâ€™s greatest works about a gang of dangerous teenagers in future Britain. One member tries to get out and is beaten up and left for the police. Heâ€™s given the option to help the police find his old gang or stay in jail for a long time. 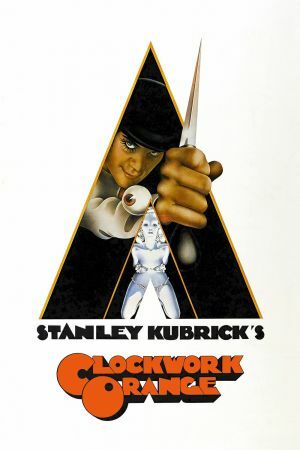 Based on a novel, the film was personally put into theatres by Kubrick adding to the film's importance and strength.